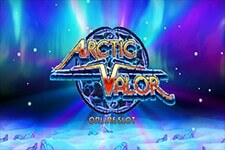 "This 2012 video slot may be your chance to grab hefty winnings going up to $37,500 during the Main Game and $150,000 during the Free Spins!" Twenty Thousand Leagues under the Sea by Jules Verne is one of the most famous science-fiction books ever written, and definitely one of the greatest works of the French writer. Describing the adventures of Captain Nemo and his submarine, the Nautilus, this book captivated the imagination of hundreds of thousands of children (and adults) around the world since it was published in the late 19th century. 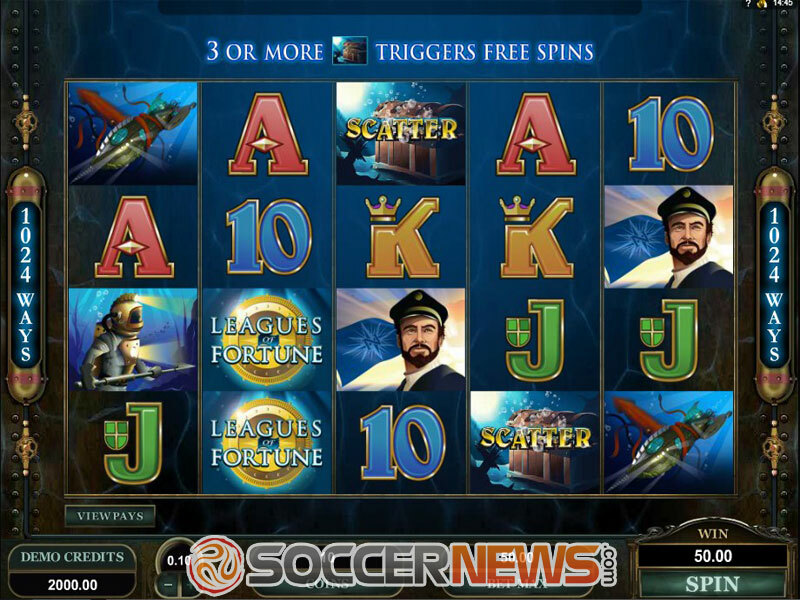 Released back in 2012, this Microgaming release, which draws its inspiration from the famous adventure novel, features a five-reel four-row layout with 1,024 different ways to win. Prepare to go down to the dark depths of the ocean where a mysterious treasure awaits, though you may even find riches right there on the reels. 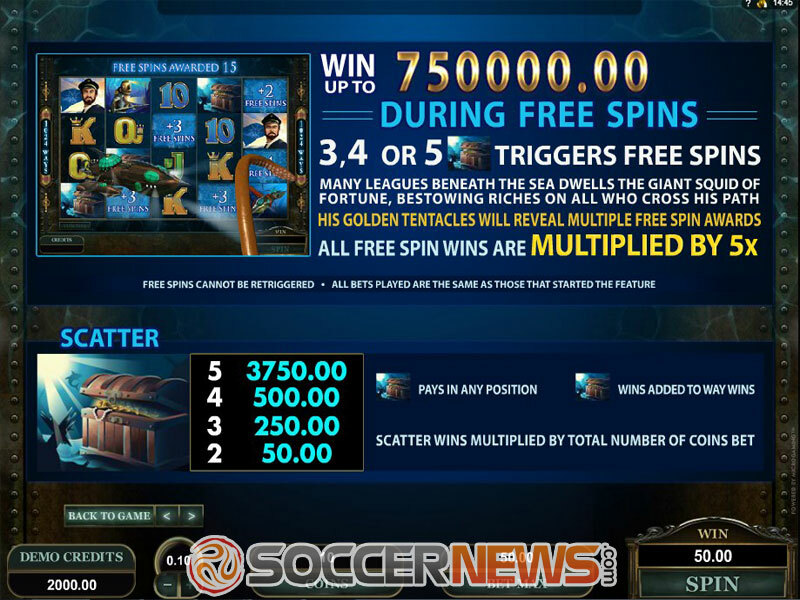 Be on a lookout for Wilds and Scatters, with the latter triggering the Free Spins feature with multipliers, while Your Gamble feature will allow adjusting gambling odds according to your preferences. So what are you waiting for? It's a long way down, so before you reach the seabed it would be wise to place your wager. The game's coin value ranges from $0.01 to $0.10 with the wager itself set from $0.50 to $50 per spin. Be careful with your stake, since you may quickly run out of money due to the fact this is a high variance title, although the Lady Luck will definitely reward those brave enough to take a risk. As we've already stated, the game doesn't have traditional paylines and instead features 1,024 fixed ways to win. When it comes to the game's symbols, you'll encounter a usual array of those low-value ones featuring playing cards, whereas those of higher value include the Nautilus and Captain Nemo himself. 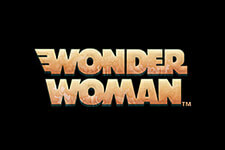 The game logo serves as the Wild and can substitute for other game symbols, except the Scatter. The Wild also may appear stacked during both the Main Game and the Free Spins round, significantly increasing the chances of forming winning combinations. 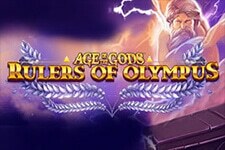 At least three Treasure Chest Scatters is needed to trigger the Free Spins feature, awarding up to 35 spins. But that's not all since all free spins are multiplied by 5x, meaning you can grab up to $150,000 during this round! 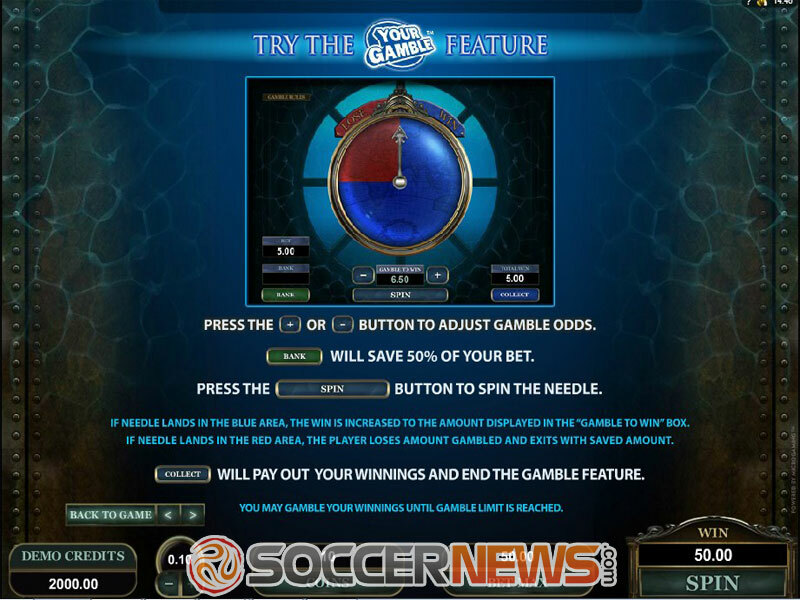 Unfortunately, it is not possible to retrigger the feature, but there are plenty of chances to grab sufficient winnings with the available number of spins. Your Gamble feature allows you to adjust the odds according to your wishes and can help you grab hefty winnings if you're lucky enough. 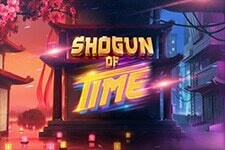 The jackpot is limited by the fact that League of Fortune is a non-progressive slot, but still, lucrative winnings are at hand, with neat prizes during both the Main Game and the Free Spins. Visit any of Microgaming casinos and select Leagues of Fortune. 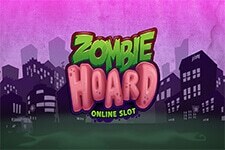 Win up to $37,500 during the Main Game. 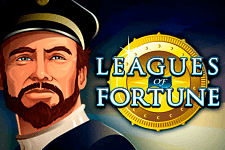 "League of Fortune will take you on an unforgettable adventure where fantastic riches await those bravest and luckiest enough. Get aboard the fabled Nautilus submarine and join Captain Nemo in his quest for glory. 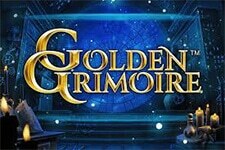 Though there's no progressive jackpot, there are plenty of chances to go home with a smile on your face."